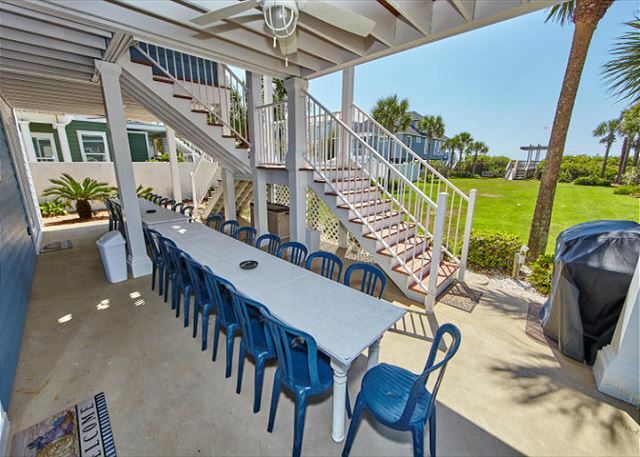 This incredible property called 'Triple Crown' is located on a super large GULF FRONT lot. 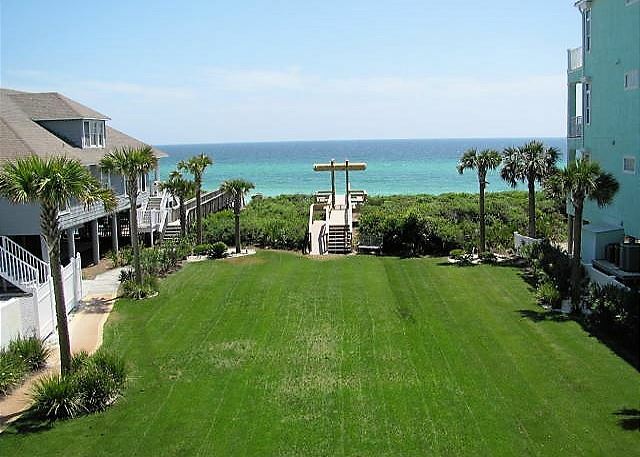 Only thing between this house and the beach is a wonderful GREEN GRASSY LAWN that can be enjoyed as well. 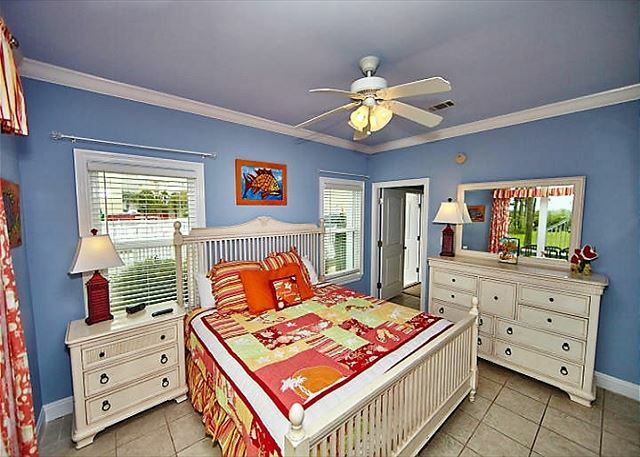 This 'Lawn' is only for the use of guests staying at 'Triple Crown.' 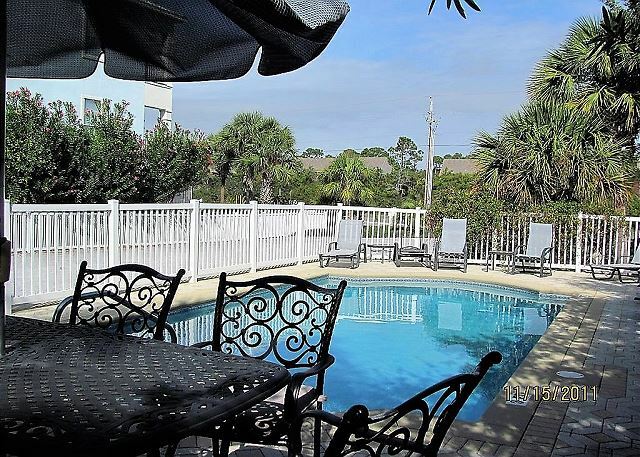 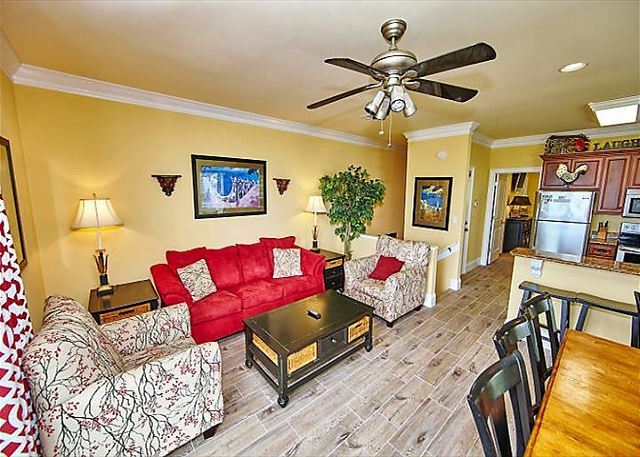 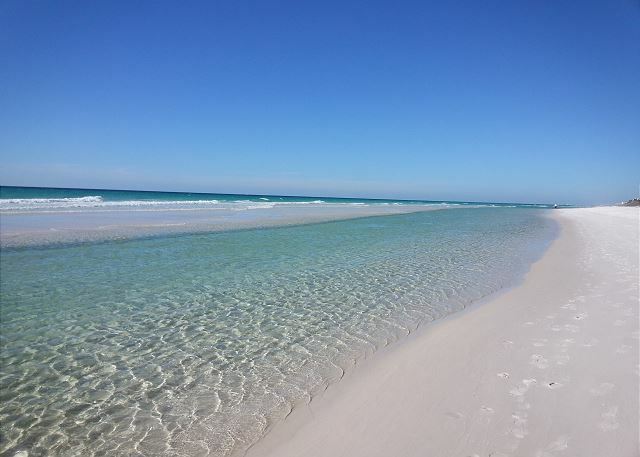 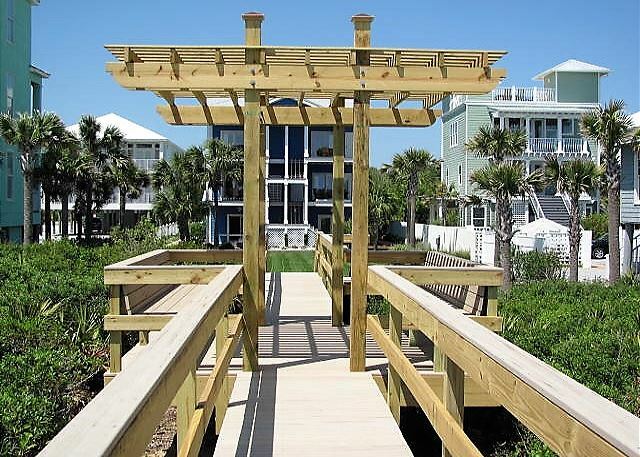 There is plenty of parking available, great gulf views, private beach access, and a LARGE PRIVATE SWIMMING POOL that can be heated for a small nominal charge. 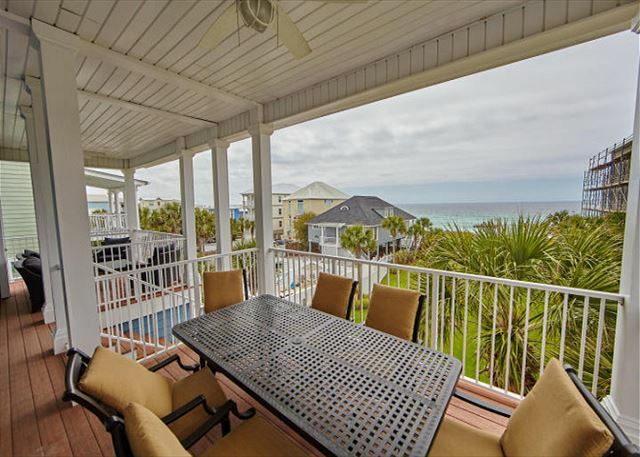 There are 3 separate units that combine together to make up this TEN BEDROOMS,NINE BATHS 5550 square foot, three-story Beach house. 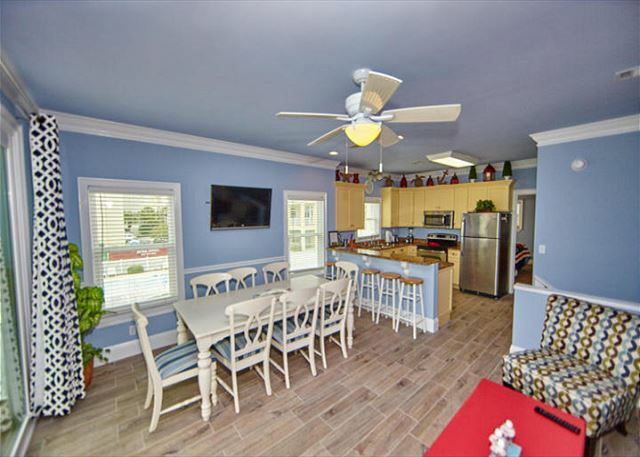 Each unit has its own private kitchen (Granite Counter tops & Stainless Steel appliances), den, dining areas, bedrooms and washer/dryer units. 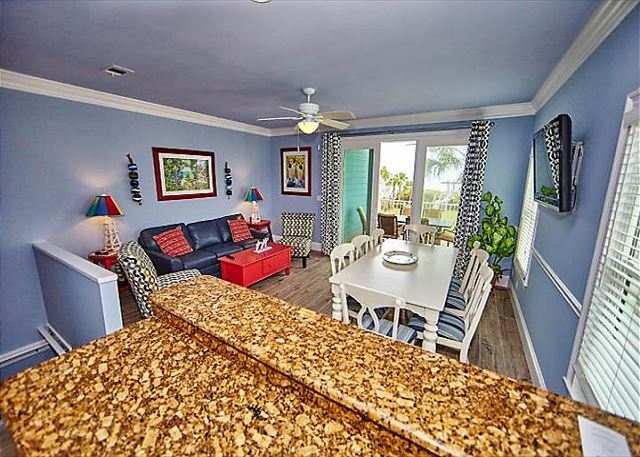 You can enjoy great Unobstructed Gulf Views from this beach home with large covered decks off the back of the house which allow easy access from one unit to the other. 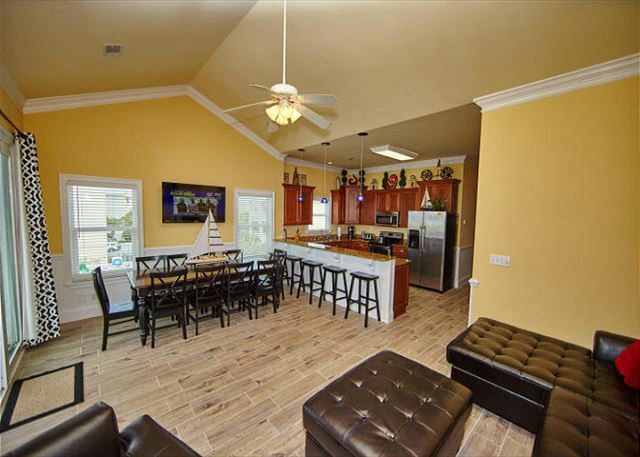 Loaded with extras this home could satisfy any group, big or small. 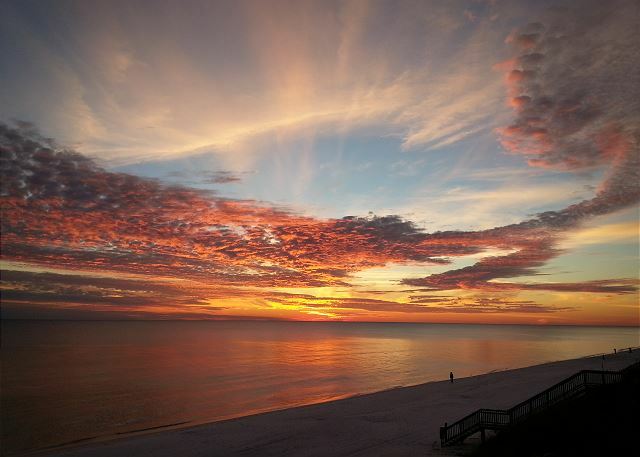 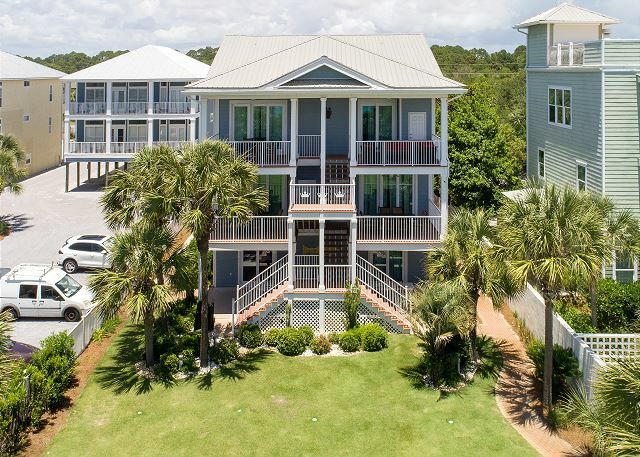 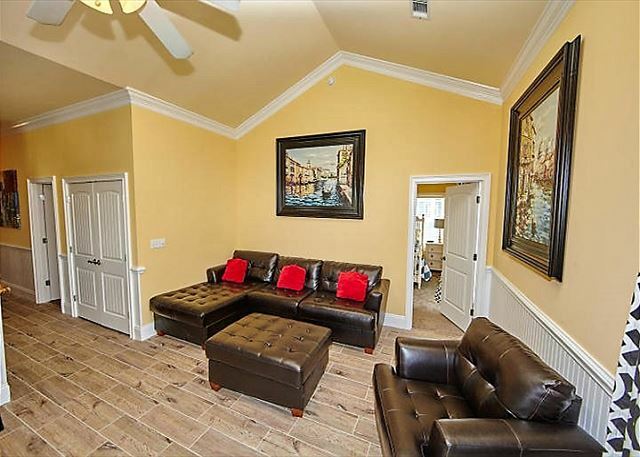 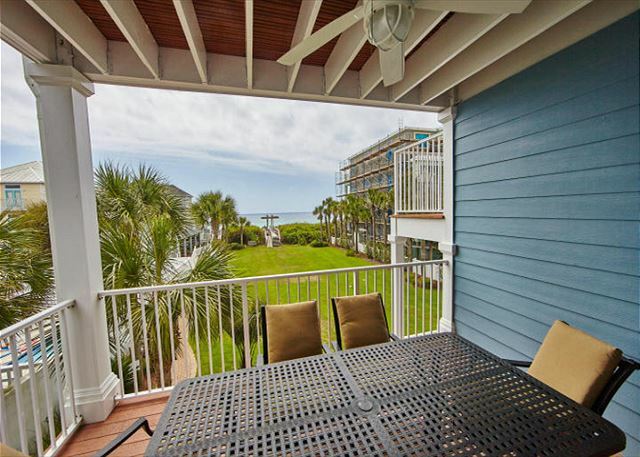 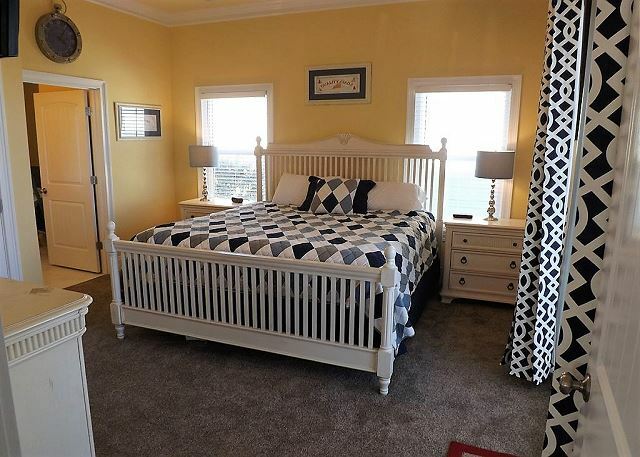 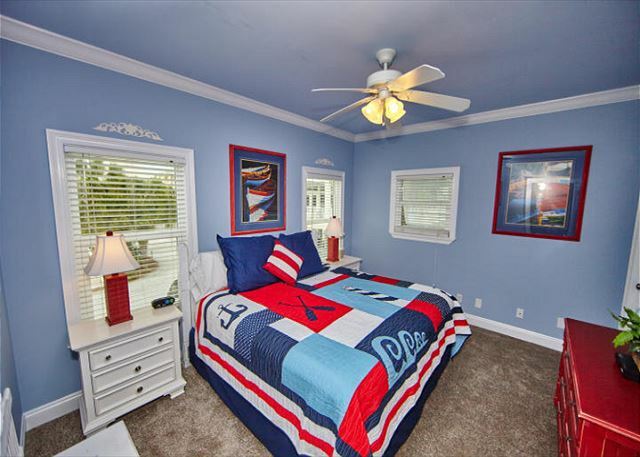 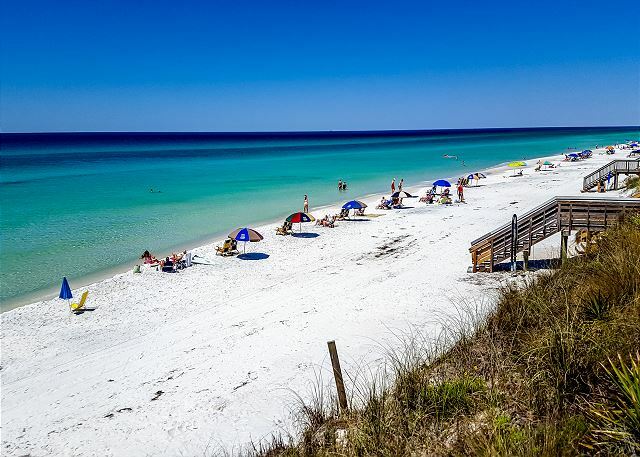 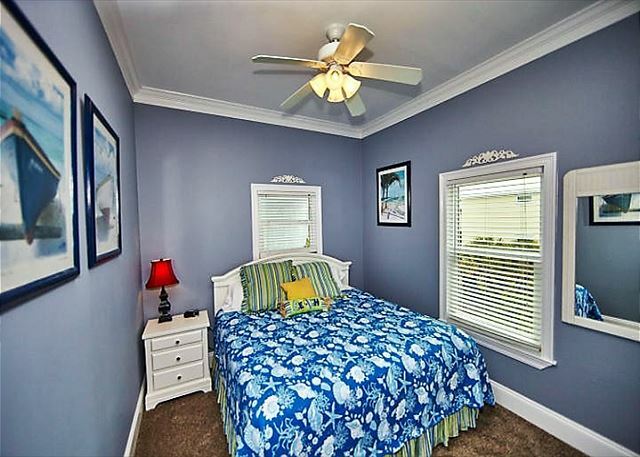 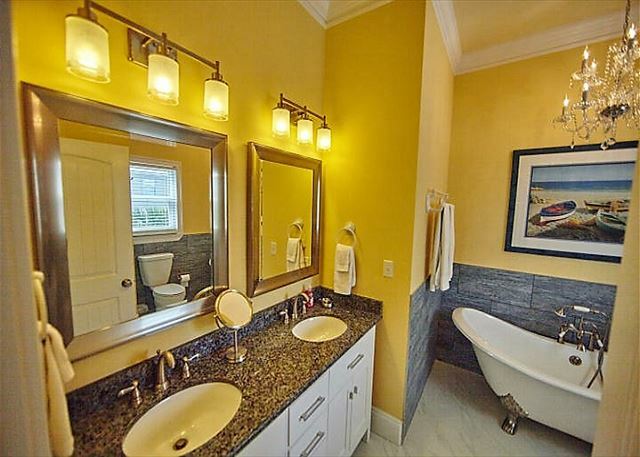 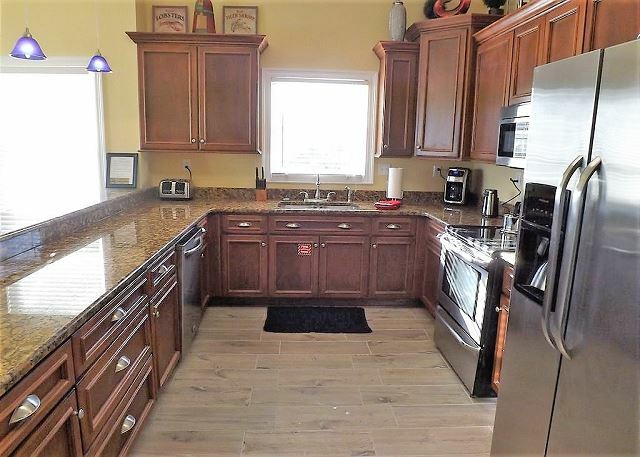 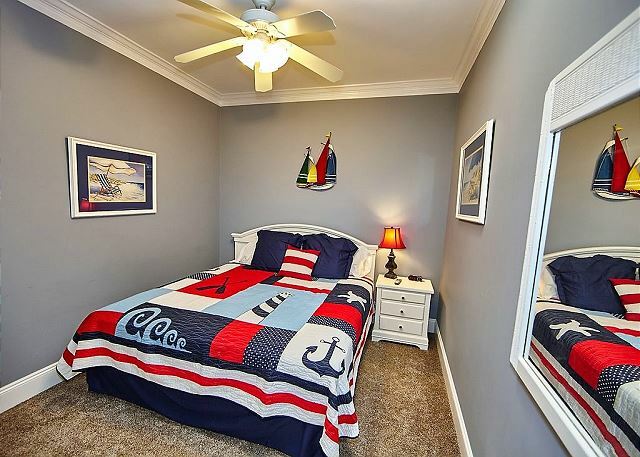 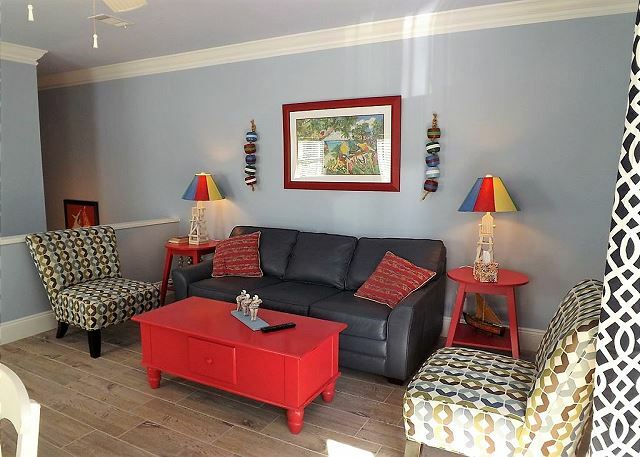 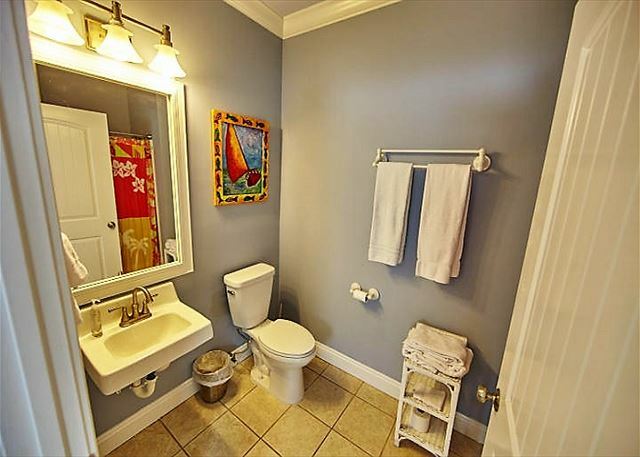 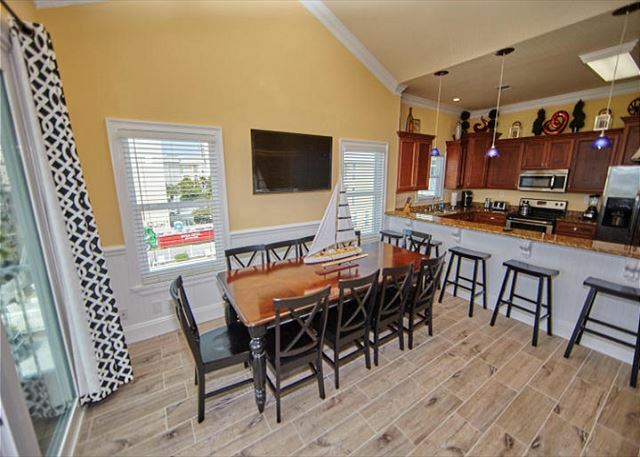 Located in the Seaside-Seagrove area you are sure to find plenty of shopping, dining and activities to satisfy your every need in walking distance. 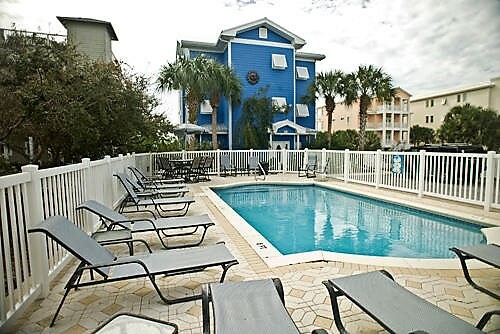 There are restaurants located right across the street and Seaside is only 2 miles West of 'Triple Crown. 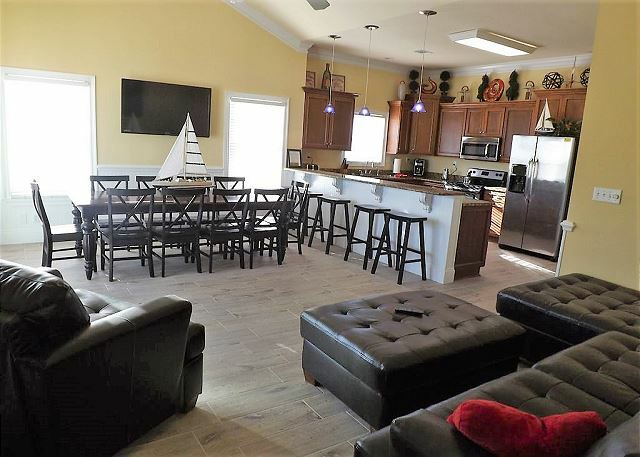 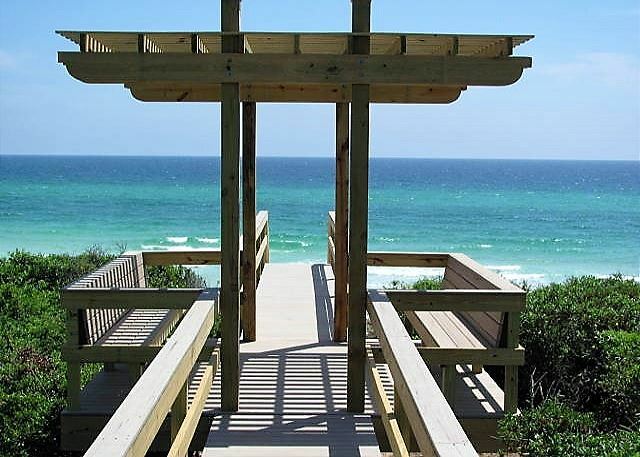 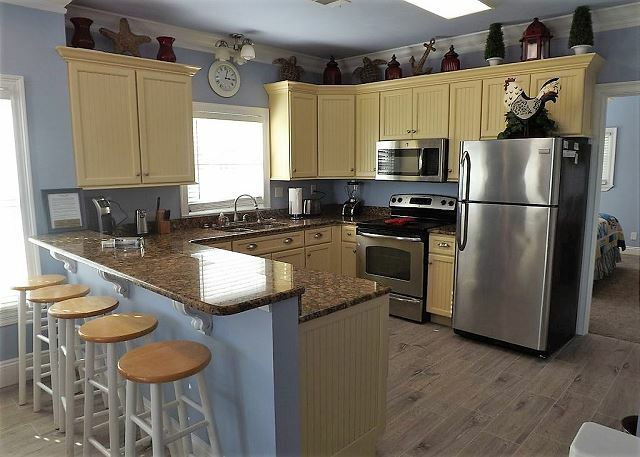 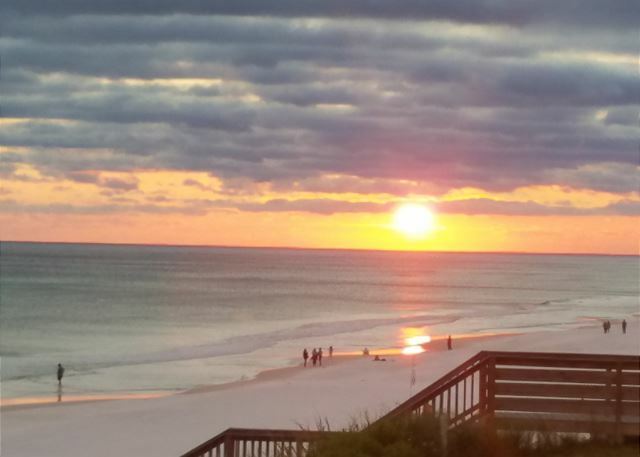 There is wireless DSL Internet service, plenty of parking, great gulf views, gas grill, covered outdoor dining and great location in Seagrove Beach. 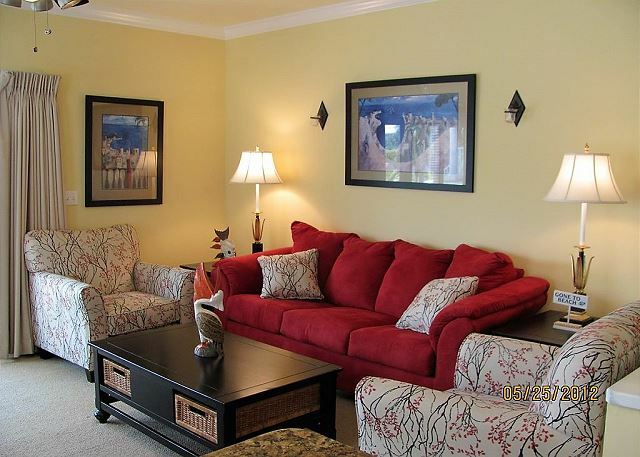 This property is very popular for large gatherings such as birthday, wedding and anniversary celebrations. 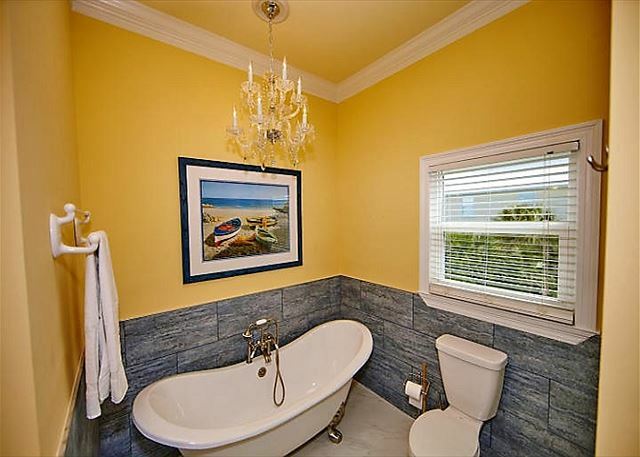 Smoking and pets are NOT permitted. 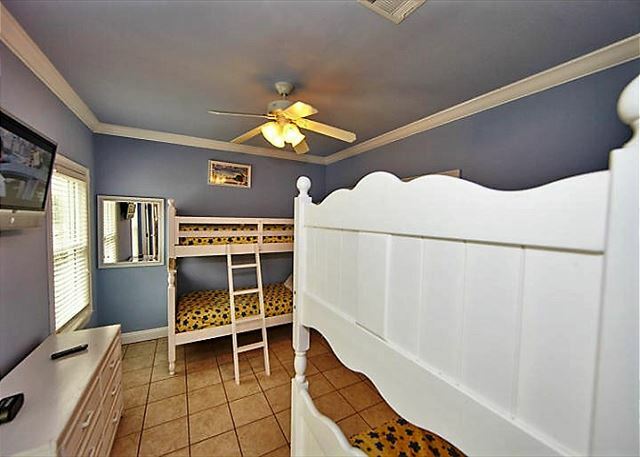 Renters under the age of 25 not allowed, unless accompanied by an adult.